Spring is in the air here in Mississippi. On the last day of February I am wearing shorts, and I could not be happier about this. The warm weather calls for a new coat of paint of my toes. 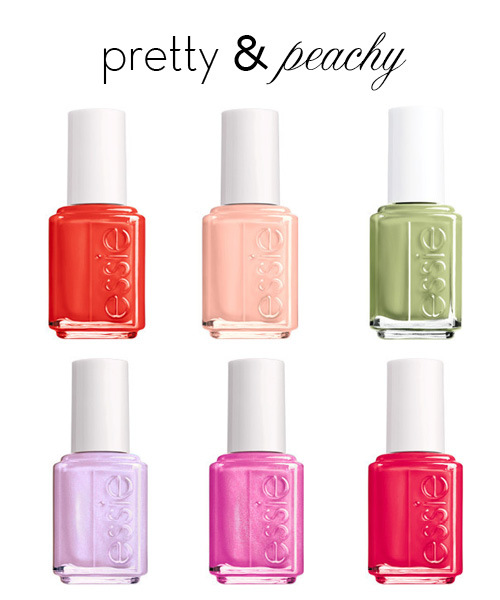 This is the new spring color collection put out by Essie. I will be weating the lovely fuschia color. What about you? Oh, and Happy Leap Day!